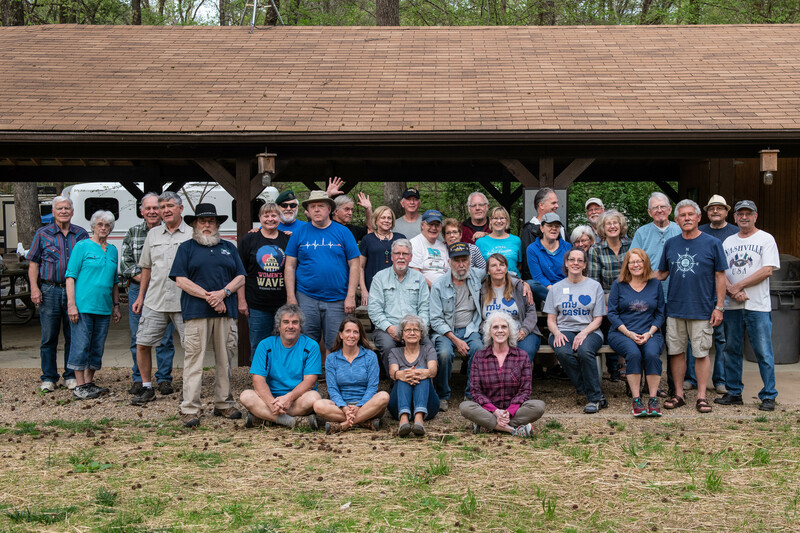 On my way home from spending the winter in Quartzsite, AZ, I stopped in Tennessee for this Spring's Eggscursion. 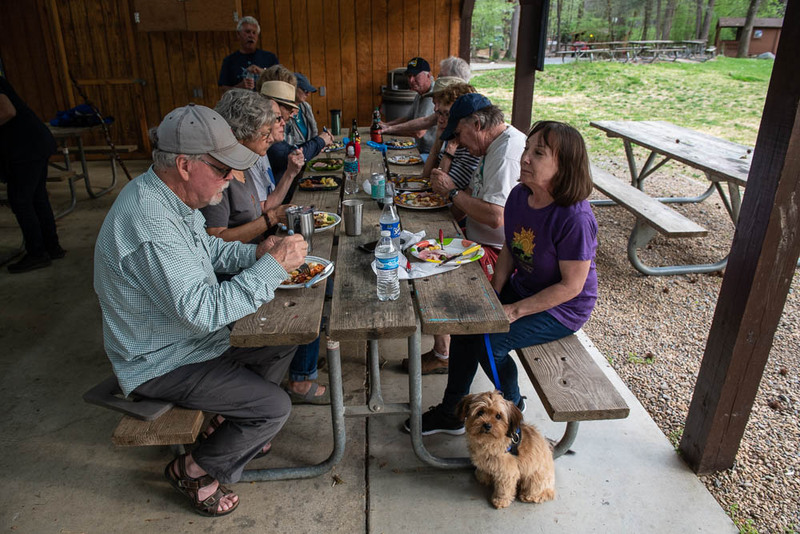 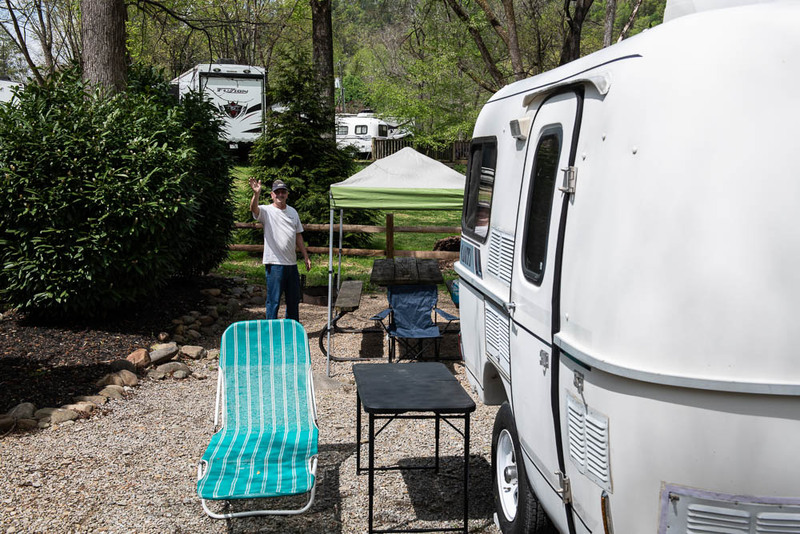 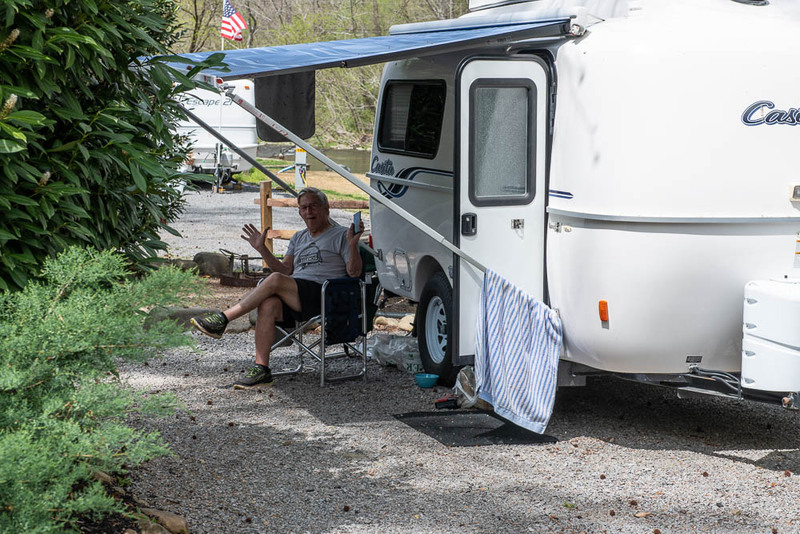 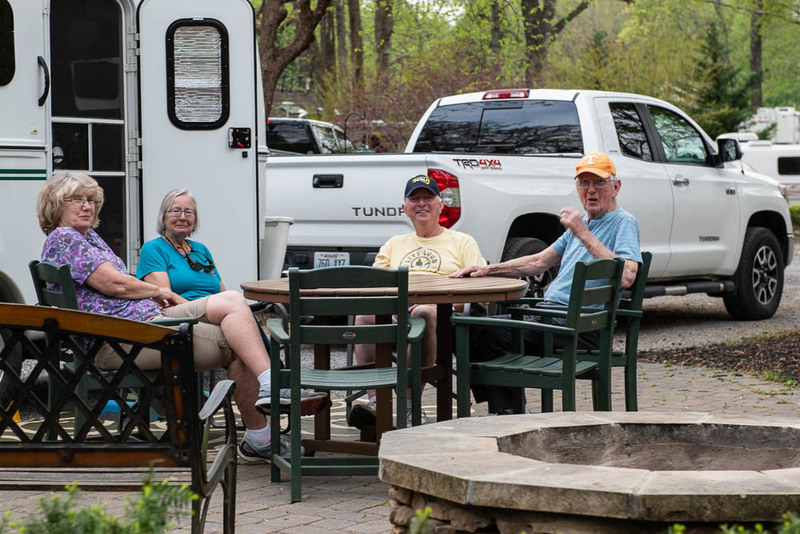 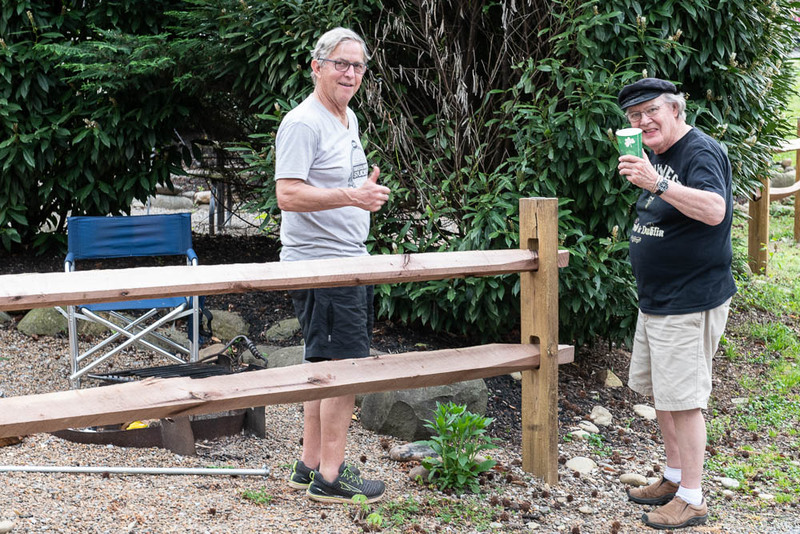 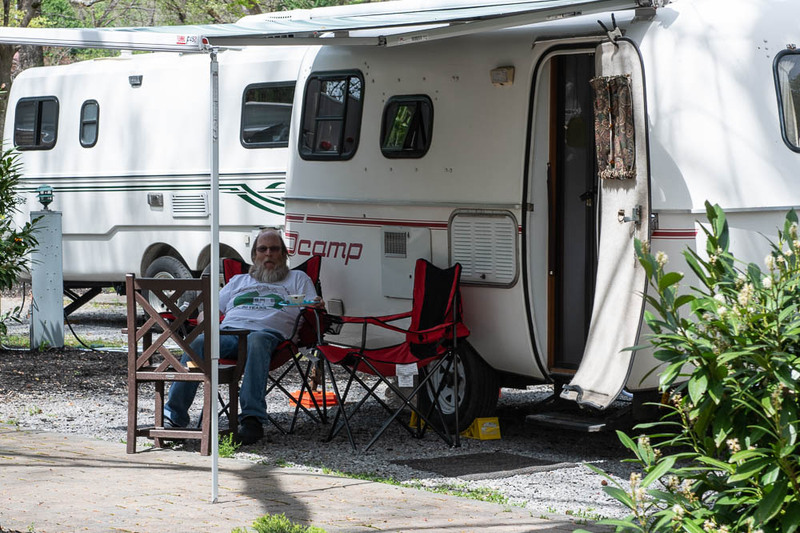 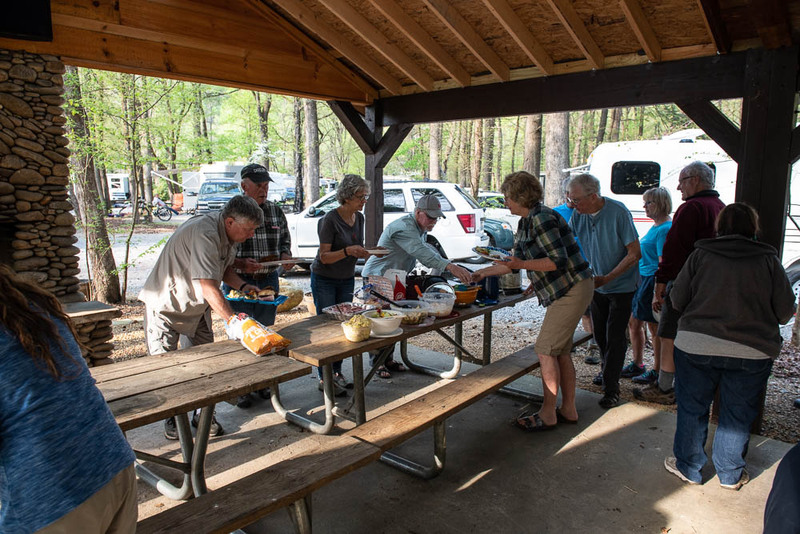 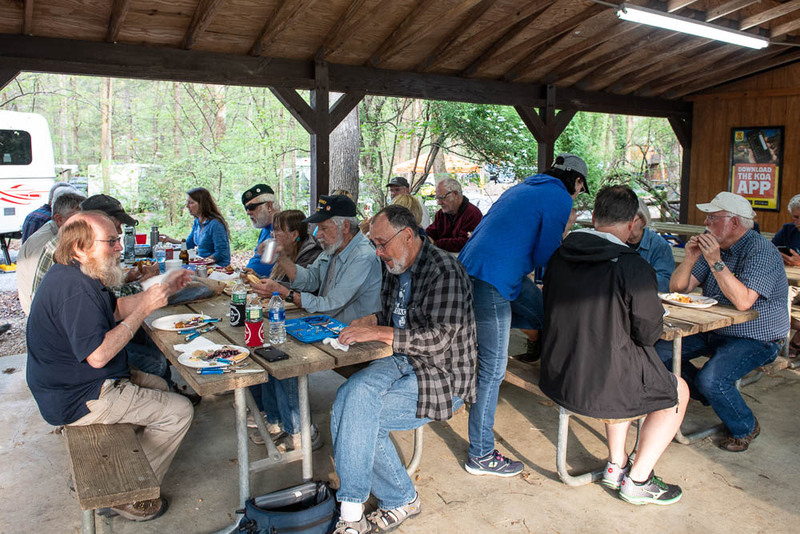 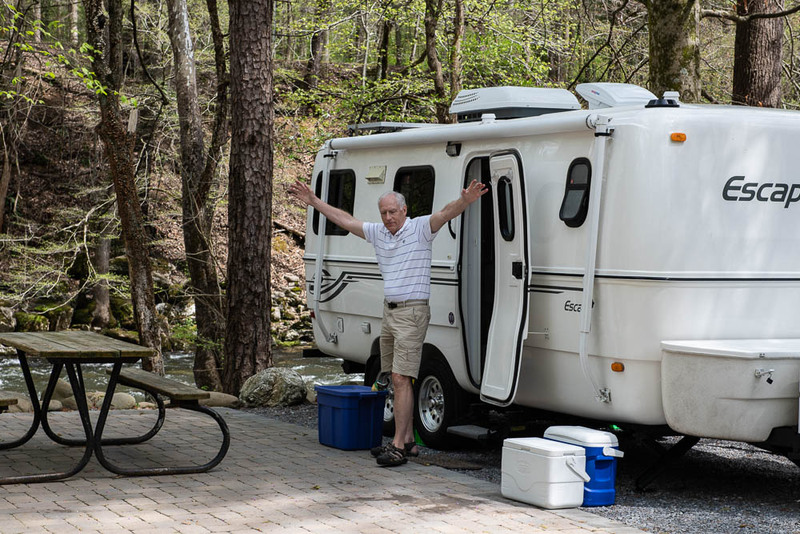 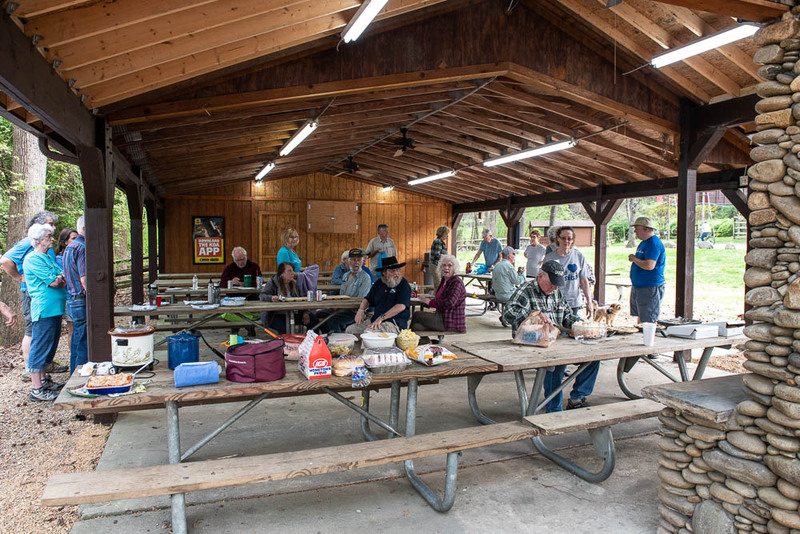 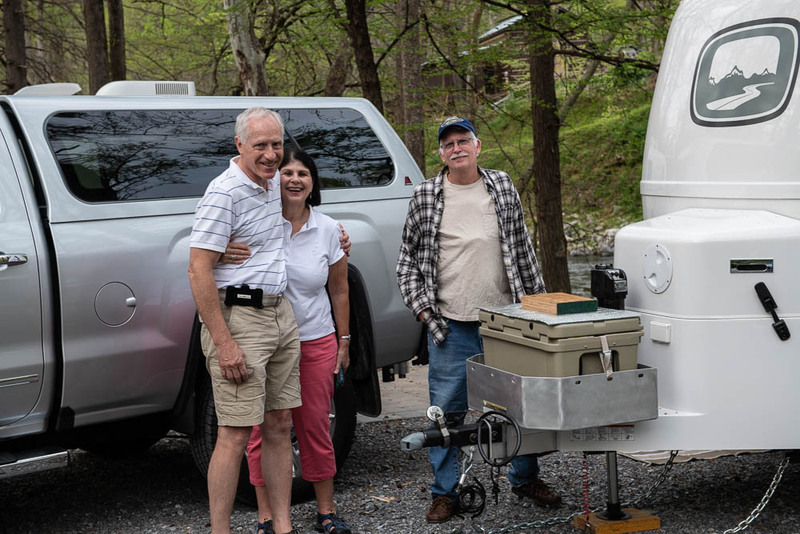 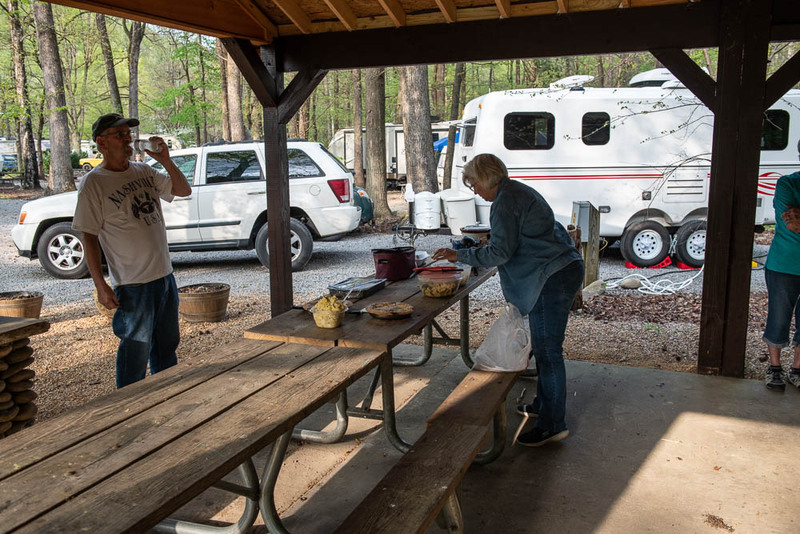 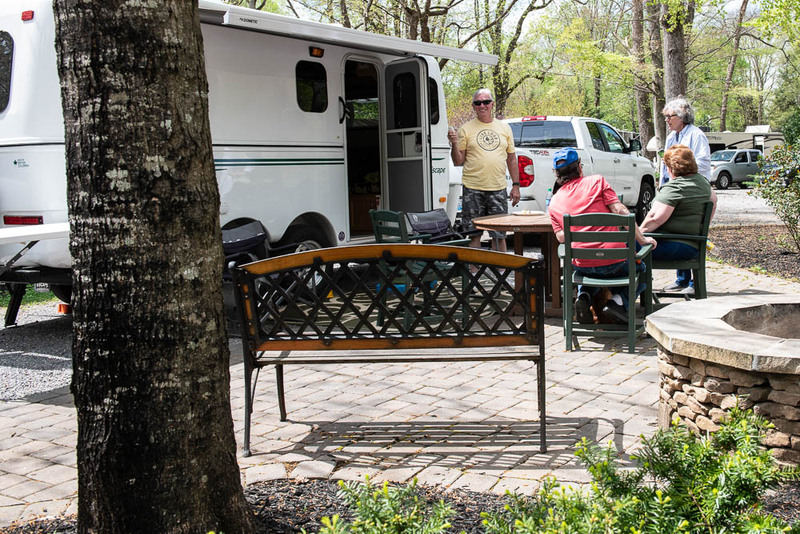 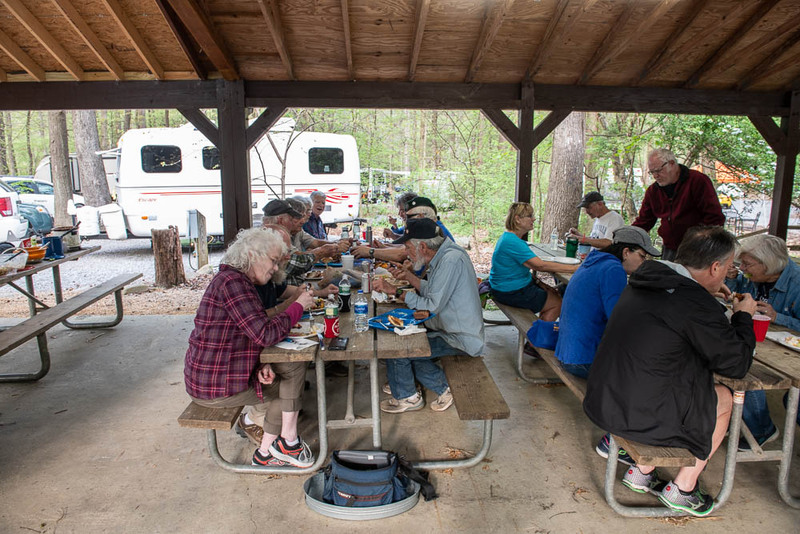 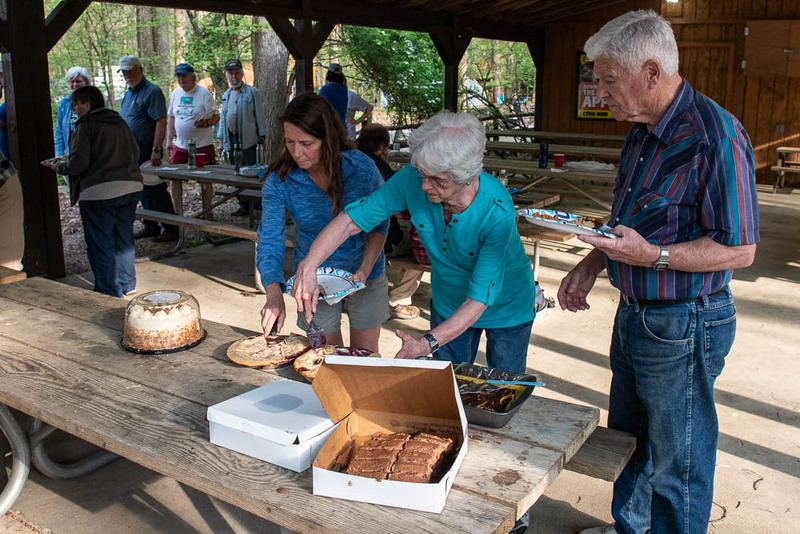 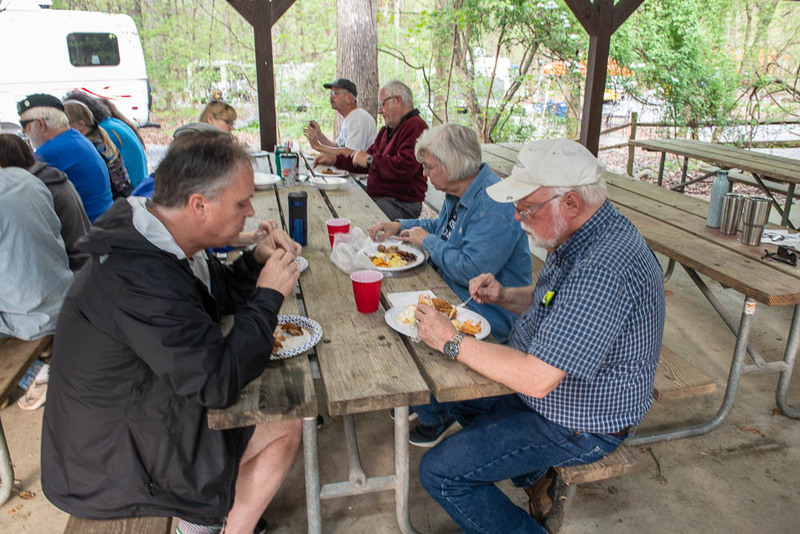 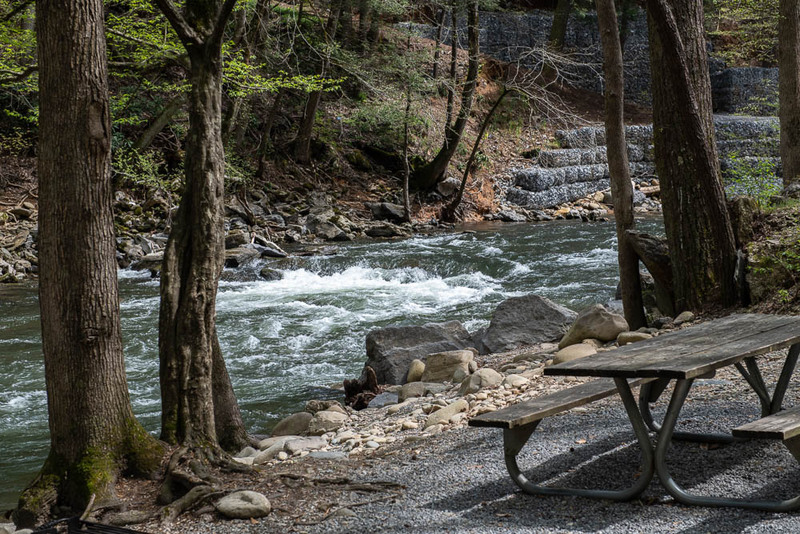 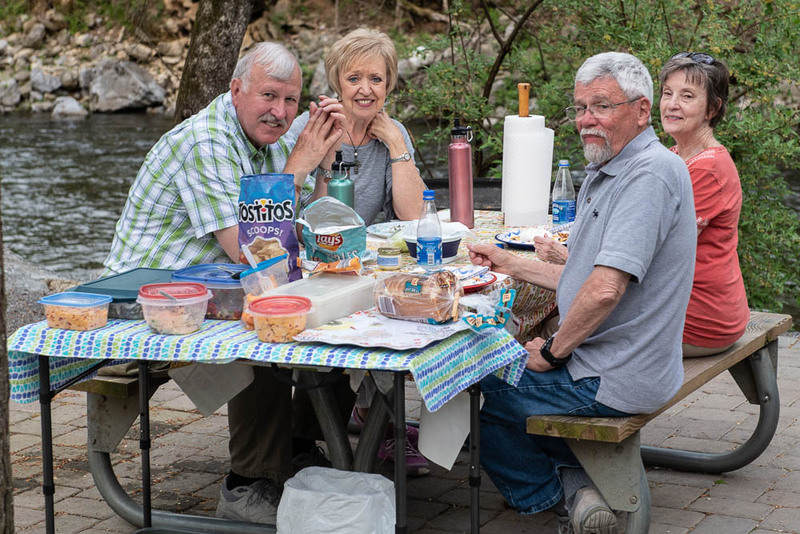 I arrived early for the rally and spent 4 days at Cades Cove in the Great Smoky Mountain National Park, and pulled into the Townsend KOA on Thursday, April 11. 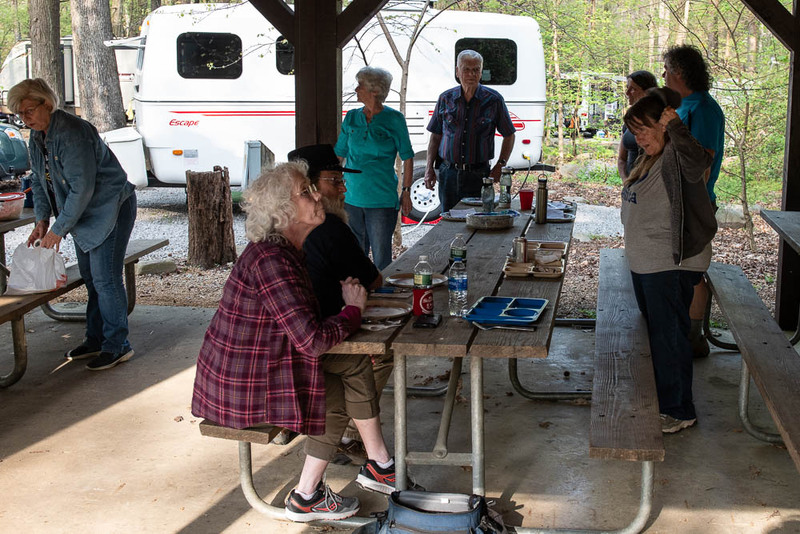 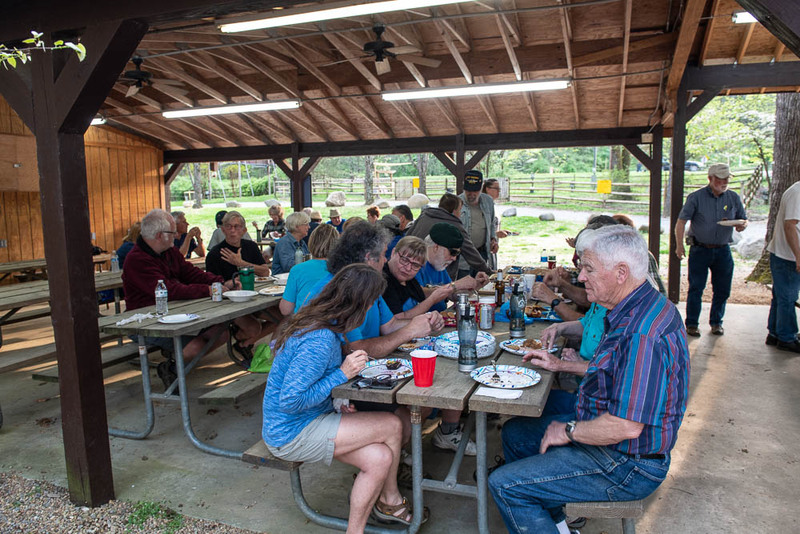 There were are already a number of folks with the same idea, some that I met at Cades Cove, and others that were here in the KOA. 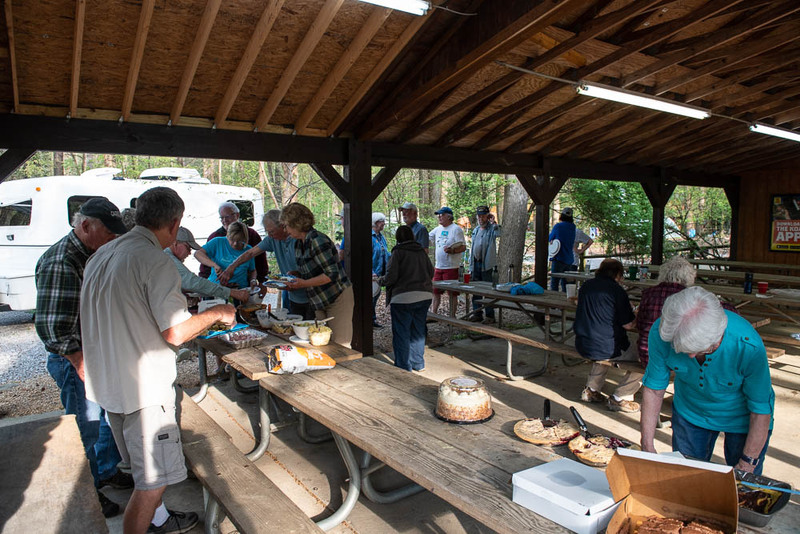 Like the 2017 & 2018 rally, there is no official host or organization, so it is a "you are your own host" production. 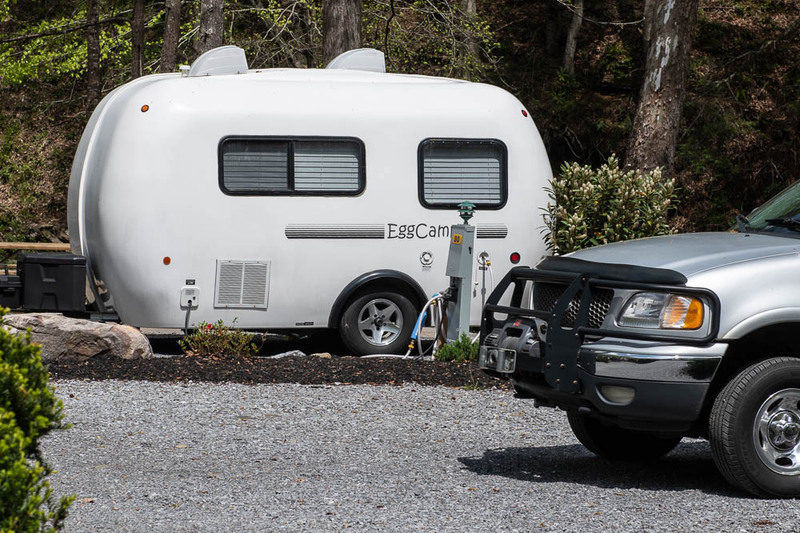 I'm not sure we should still called it an Eggscursion, but that lets the "annual" label continue. 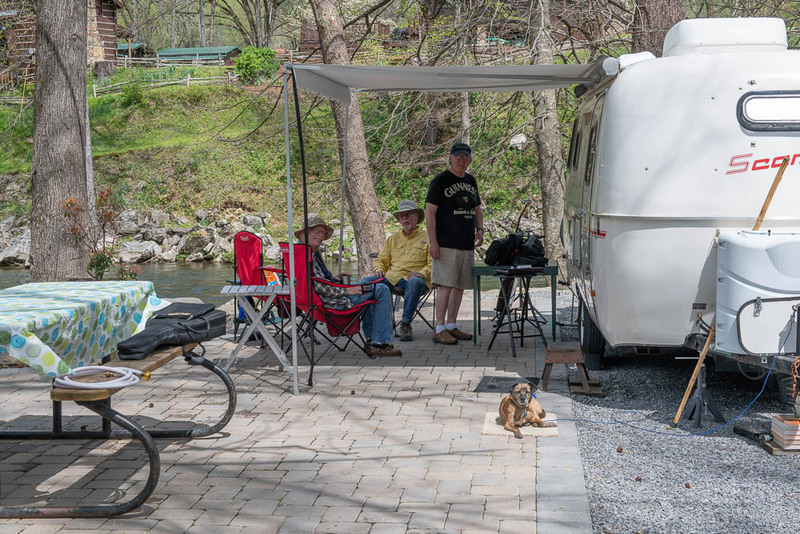 As usual, I wandered around the campground taking photos of the trailers & owners.